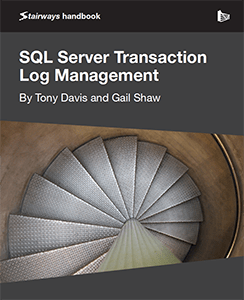 When a SQL Server database is operating smoothly and performing well, there is no need to be particularly aware of the transaction log, beyond ensuring that every database has an appropriate backup regime and restore plan in place. When things go wrong, however, a DBA’s reputation depends on a deeper understanding of the transaction log, both what it does, and how it works. In level 6 of this stairway, we will look deeper into Availability Groups and how to set them up along with a Listener.